Based in the Sunny South East, Occasions by Sacha is a Graphic Design, Print and Wedding Decor Event Hire Company. With over 20 years experience in the industry we can make your dream a reality. We specialise in bespoke and custom designed Wedding Stationery. Save the Dates, Wedding Invitation Suites, Ceremony Booklets, Table Numbers/Names, Table Plans, Wedding Signs, Large Format Posters, Social Media Frames, Direction Signs, Thank You Cards etc. 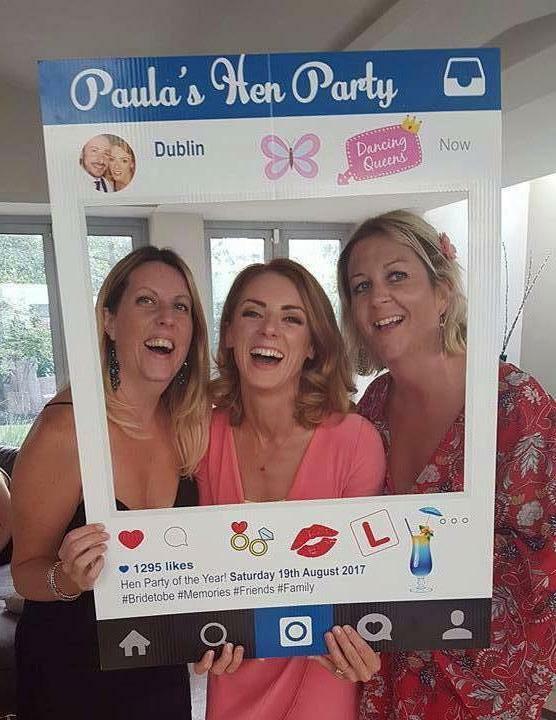 Personalised Candy Carts (various designs), LED Love Lights, Wedding Props, Wedding Post Box, Photo Booth Wall, Love Ladder, Donut Wall, Lanterns, Mr. & Mrs. Ferrero Rocher Stands, Tayto Sandwich Packs, and lots more. Occasions by Sacha is a Graphic Design Print Wedding Hire Company from Waterford servicing weddings throughout the local area including Munster and Nationwide. Occasions by Sacha is a graphic design print wedding stationery candy carts event hire has been part of the print wedding industry since 2014 specialising in weddings, corporate events. Sacha from Occasions by Sacha was amazing to work with for our wedding! I simply can't say enough good things about her and the service she provides. Sacha designed and created our Invitations, Mass Booklets, Table Plan, Table Names, a print for guests finger-print and our road-signs, all at a very reasonable price. From our first correspondence by email, she was extremely professional and was willing to try any idea we wanted, each item we requested was done to perfection. I could email Sacha at anytime with any idea or change I had and she always replied promptly, no job was too big or too small for her. I even emailed her the week before the wedding asking if she could make road-signs for us and this was no problem at all. We met Sacha personally on a few occasions to pick up invitations etc. and she was so lovely to deal with and chat to. I would most certainly recommend Occasion's By Sacha to any couple who are planning their wedding. Saundra, thanks so much for the review, it was lovely working with both you and Alan, enjoy married life! Ordered wedding invites for my brother and sister in laws wedding. They were delighted with them. Sacha is so easy to deal with and had no problem doing up a few drafts to choose from. Highly recommended. Susan, many thanks for your review, it was a pleasure to deal with you. Sacha couldn’t go out of her way for you anymore than she does. We were beyond happy with all the work she done for us for our wedding. Everything was 100% and her work is fantastic. Would recommend highly recommend Sacha. Sacha was amazing to work with from start to finish. She designed and printed our wedding invitations, we received so many compliments on them. 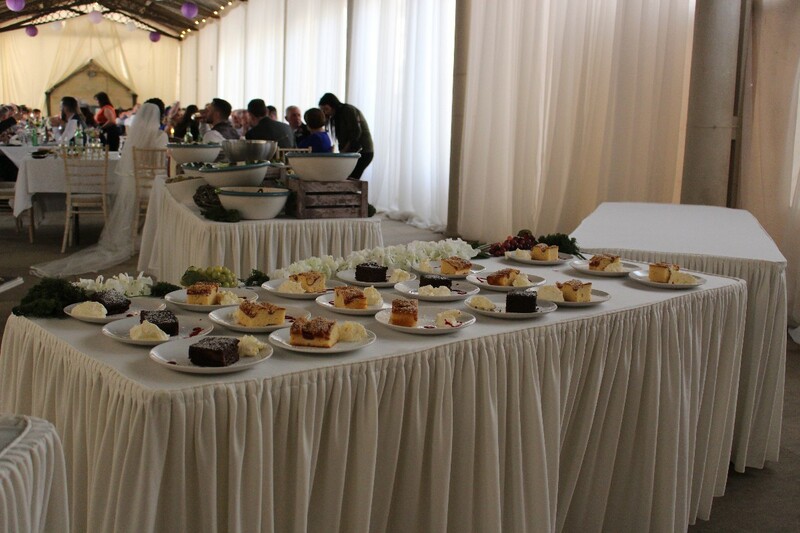 She also did some wedding signs for us and our table plan. Sacha is very flexible and put so much time and effort into our wedding stationary. She treats each piece of work with great care and the quality of the finished products are fantastic. Highly recommend Sacha! Thank you Caoife for your great review, it was my pleasure to help make your day special. Sacha was a pleasure to deal with throughout our correspondence. Nothing was a problem and her attention to detail was second to none. We asked her for a specific idea with our invitations and she catered for our every need. She did a fantastic job with our invitations, beer mats, wedding booklets and thank you cards and she was very reasonable. I would highly recommend her to anyone looking for invitations, signs etc. Michelle, I appreciate your great review, many thanks for your custom.